The Ministry of Culture has not only approved the Miaoli County Government's "Revitalization of the Industrial History and Heritage of the Chuhuangkeng Site in Miaoli County (苗栗出磺坑礦業歷史現場活化發展計畫)" project, but also delegated an additional subsidy of NT$146.65 million for the project under the "Reconstruction of Historic Scenes" initiative of the Executive Yuan's Forward-Looking Infrastructure Development Program. 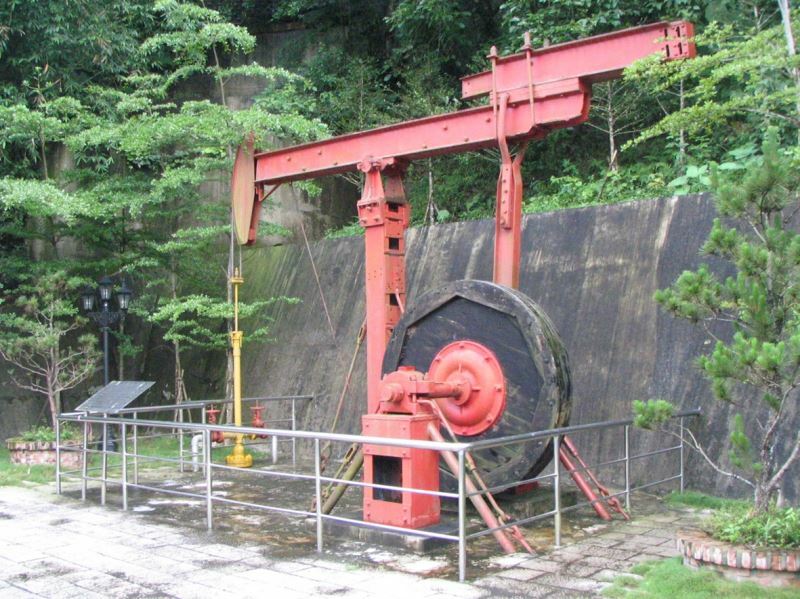 Through the joint efforts of several government departments and the Miaoli County Government, the project aims to transform the Chuhuangkeng site into a cultural hotspot that intregrates Taiwan’s industrial history under the Ministry of Culture's "cultural routes" plan. 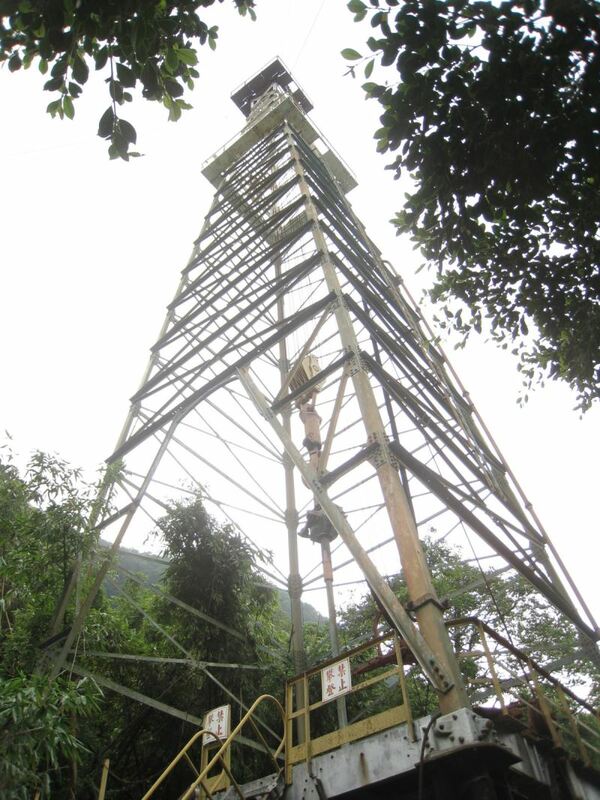 Chuhuangkeng is the site of the first contemporary oil well in Asia, where drilling began in 1861; a century and a half since, it is still partially in operation by the CPC Corporation. Today it is a world-class piece of active industrial heritage that was officially recognized by the government as a cultural landmark in 2008. 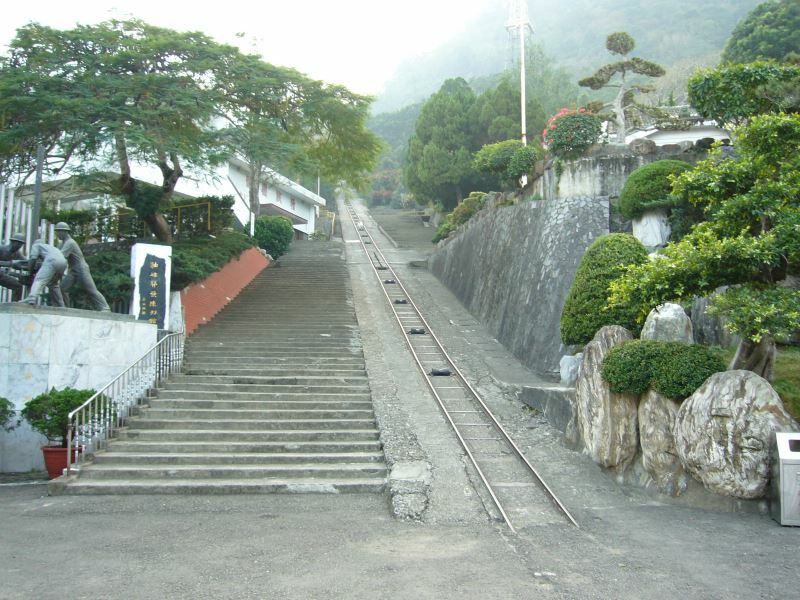 The site's industrial facilities include natural gas exploration facilities, a staff dorm, office buildings, and a breathtaking old cable car. 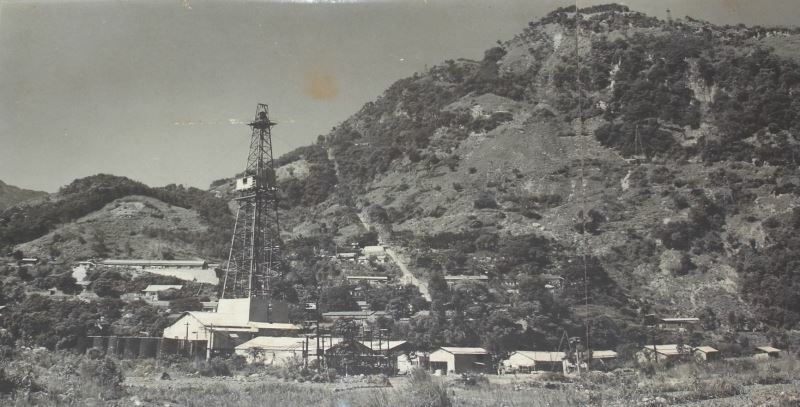 It is also surrounded by settlements established by old oil workers. The area's natural scenery is spectacular, the industrial resources abundant, and the potential the site has in promoting Taiwan's industrial heritage is immense. In-depth studies of Chuhuangkeng have been jointly conducted by the Ministry of Culture, Miaoli County Government, CPC Corporation, and community organizations over the years, along with work to fully restore the historic buildings, including the old canteen. To push the project forward, the Ministry of Culture has engaged in inter-ministerial strategy-making over the past two years under the auspices of the Forward-Looking Infrastructure Development Program. 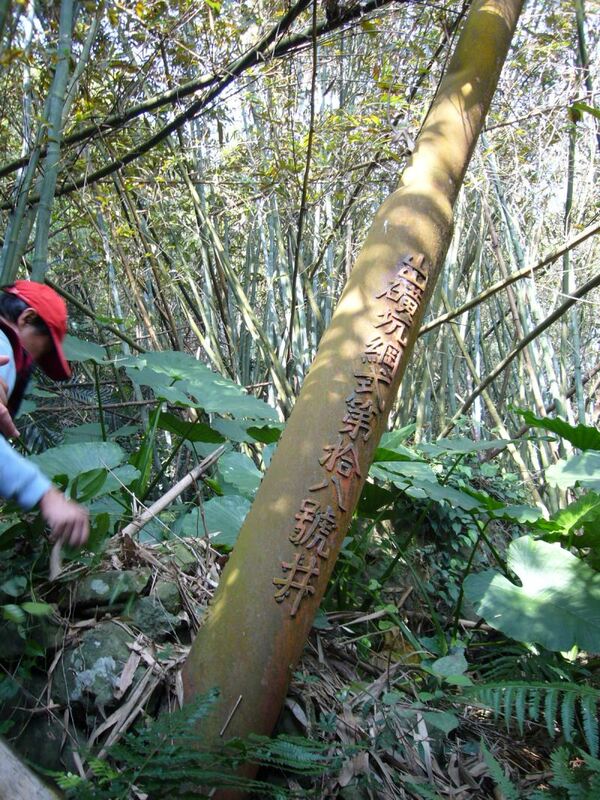 As part of this inter-ministerial cooperation, the "Revitalization of the Industrial History and Heritage of the Chuhuangkeng site in Miaoli County" project is being linked with the Hakka Affairs Council's Hakka Literature Garden project, a park being built in Miaoli's Gongguan Township, in a concerted effort centered around the two sites that extends out into the surrounding Hakka settlements. Through the preservation and revitalization of Chuhuangkeng's cultural heritage and the integration of the shared memories of local industries and residential lives, the aim is to create a cultural route exploring the oil-drilling culture of Chuhuangkeng that ties in with Hakka literature and local life to introduce the comprehensive culture of the area as a whole. Minister of Culture Cheng Li-chiun stated that the "Revitalization of the Industrial History and Heritage of the Chuhuangkeng site in Miaoli County" project is more than just an inter-ministerial effort by the central government, but also an effort that is focused on promoting coordination and integration between different local authorities and driving community participation. Through such joint efforts, world-class cultural heritage sites like this will be able to be protected and the culture, landscapes, and industries around them revitalized, creating not just an iconic industrial cultural route, but also a pioneering model for cultural governance across Taiwan. Remnants of the region's industrial history. Visitors Today:162. All Time Visitors:1,229,969.